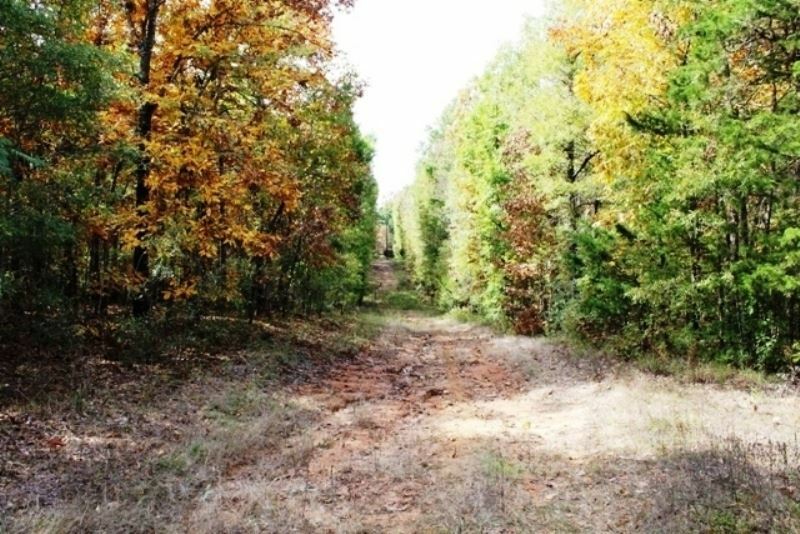 Hard to find acreage in the 6300 block of FM 1398, 4 miles north of Hooks; 67 acres +/- in Redbank. Plenty of deer and small game. Versatile piece of property offering home sites, hunting, 4-wheeling and pastures for livestock or hay, 20 acres of pine trees, draugh between two hills for lake. Utilities available at road. Access from 3 locations from FM 1398. Nice place in the country. Call for appointment.